Congratulations to Diane Chenault and Michele Poindexter for their two-person exhibition, People and Places: An Exploration of Portraiture and Landscape Photography, in the 010 Gallery, Student Union at Texas Woman’s University. The exhibition runs October 19 through 31, 2015. Diane and Michele are both Bachelor of Fine Arts students at Texas Woman’s University with a concentration in photography. 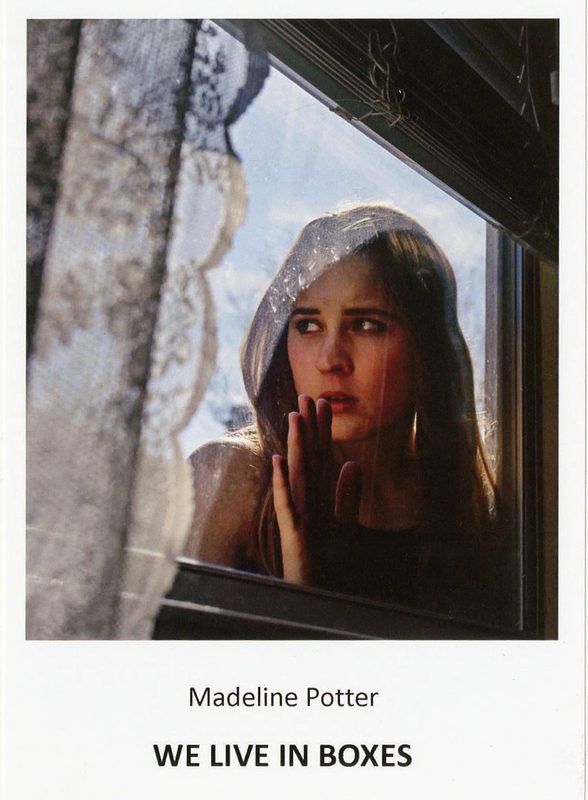 Congratulations to Madeline Potter for her current solo exhibition, We Live in Boxes, at the 010 Gallery, Student Union, at Texas Woman’s University. The exhibition runs from September 21, 2015 – October 2, 2015. 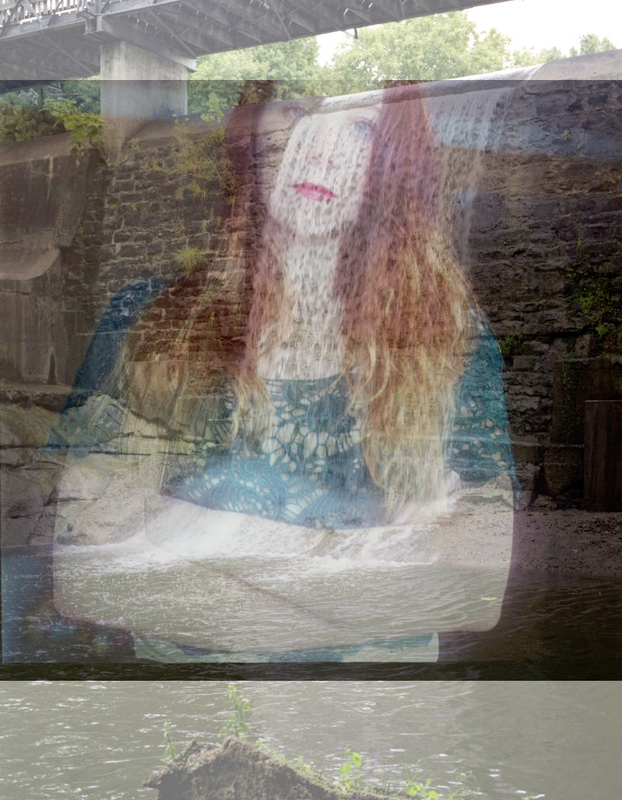 Madeline currently attends Texas Woman’s University working on her BFA in Visual Arts, Photography Concentration.